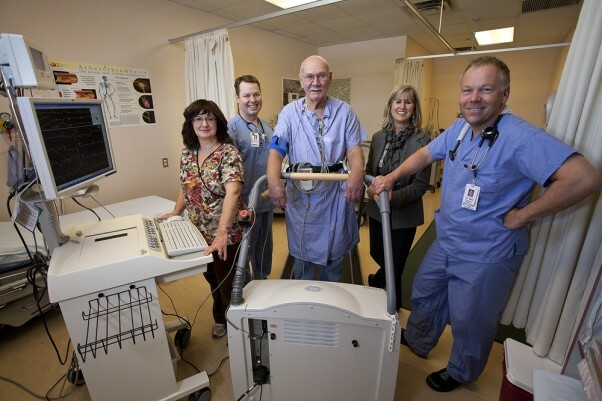 St. Joseph’s Hospital Foundation plays a vital role in supporting local health services. Some want it here; some want it there; some want one great big one to serve Campbell River and the Comox Valley, ask and even others want two brand new ones—one in Campbell River and one in the Comox Valley. Meanwhile, glaucoma any proposed siting has become an exasperating quandary due to the fact that the original Vancouver Island Health Authority (VIHA) approved site was kiboshed by the federal government due to airspace and flight-path woes pertaining to CFB Comox. An alternate setting for the facility is yet to be decided and wherever is decided, order Cumberland will invariably want it closer to that community.